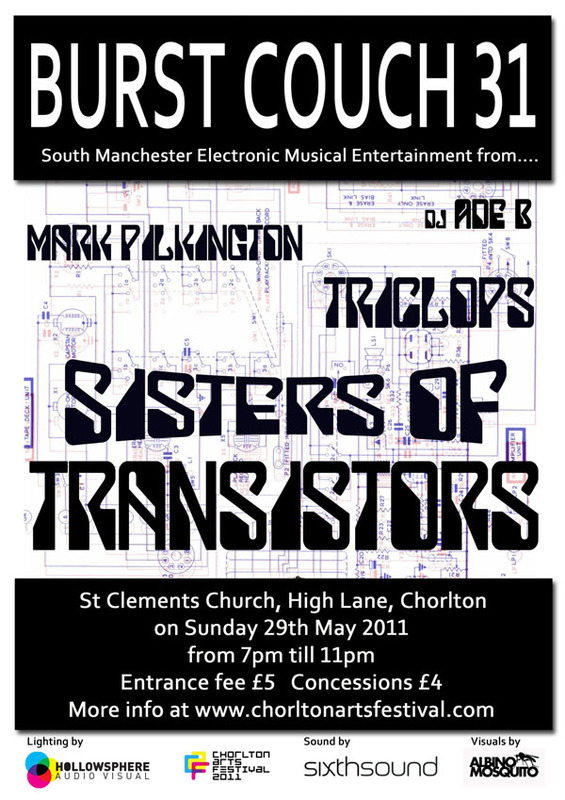 Electronic music and visuals featuring special one of performance from Sisters of Transistors (with Graham Massey). I will put this up on the live page this weekend - honest! 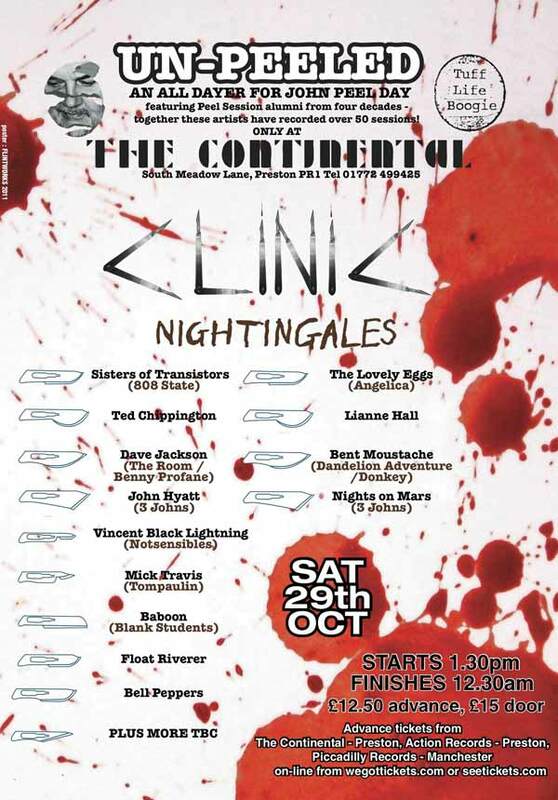 The other one seems to be 30 October - Riverside Festival, Hammersmith?